Thanks for a great stay. Lovely layout, lovely garden, friendly and efficient staff. When would you like to stay at YHA Helmsley? Whether you want the stunning scenery and history of the North York Moors, the charming attractions of Yorkshire's coastline or the cultural delights of the city of York, then YHA Helmsley is the ideal base. Located in one the prettiest market towns in North Yorkshire, this cosy purpose built property is perfect for exploring this unique region overflowing with history, heritage and unrivalled scenery. Helmsley itself was recognised with the Best Market Town award in the 2015 British High Street Awards, owing to its plethora of independent cafes, restaurants, bookshops, galleries, and delicatessens. 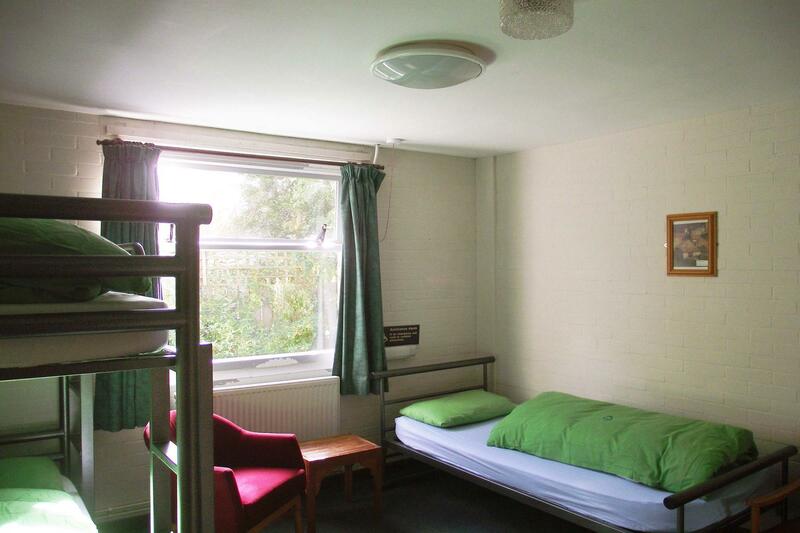 The hostel has 40 beds in 8 rooms: two x 4-bedded, four x 6-bedded one x 5-bedded en-suite room and one fully wheelchair accessible 3-bedded en-suite room. All bedrooms have washbasins, mirror and shaver points, and modern sturdy metal beds with individual bed-lights, sockets and twin USB charging points. The ground floor public rooms are open-plan, making it easy for parents to keep an eye on their kids whilst relaxing in the conservatory dining room or on the patio. The conservatory is equally appealing whether on a warm summer's evening, or in the depths of winter when the wood burning stove is lit. There is a TV area off to the side of the spacious dining room. The well-equipped and modern self-catering kitchen often receives praise from guests as one of the best in the network. We have travel cot, high chair and baby bath available. Please call in advance to book. We have a secure bike shed (with space for 25-30 bikes), along with tool kit, repair stand, and pressure washer. We also have a very good drying room for those few occasions when it rains in this part of Yorkshire. Wall Mounted Repair Station with selection of tools. A basic selection of spares is available for sale onsite. The campsite is a lovely lawned area to the side of the hostel. 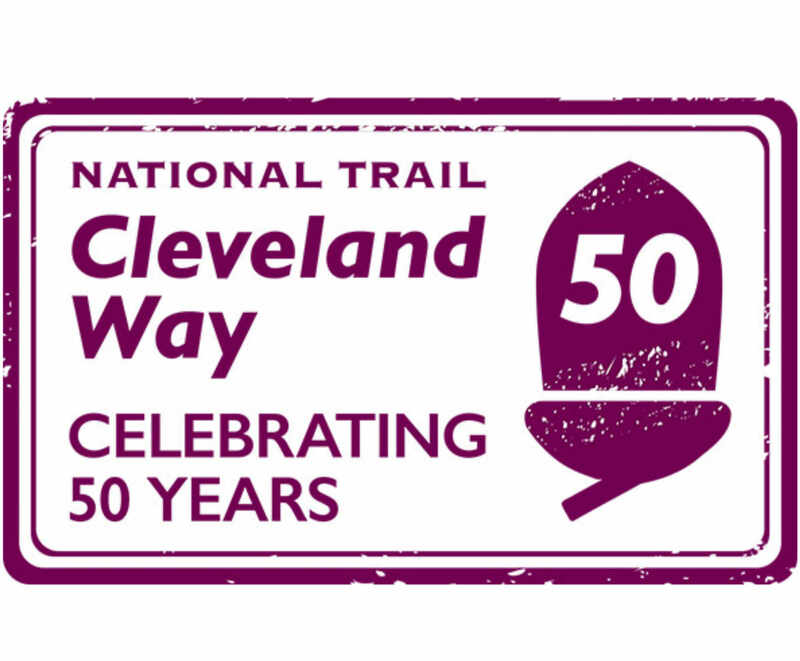 As the only campsite in Helmsley itself, the site is perfect for groups, Cleveland Way walkers and touring cyclists. Unfortunately limited access means we are unable to accommodate camper vans or trailer tents. Once checked-in from 5pm, campers will have 24 hour access to all of the Youth Hostel facilities including the self-catering kitchen, toilets and showers. The drying room and laundry are available between 8am and 9pm. Parking is available in the main car park, just next to the camping field. Camp fires are strictly prohibited on the site. Portable BBQs may be used, but must be positioned off the ground. Along with the general YHA restrictions on bringing your own alcohol, due to the hostel's location in a quiet residential area, site specific licensing conditions also mean that alcohol cannot be consumed on the campsite. Alcohol purchased from the hostel bar maybe consumed within the building and designated patio area. 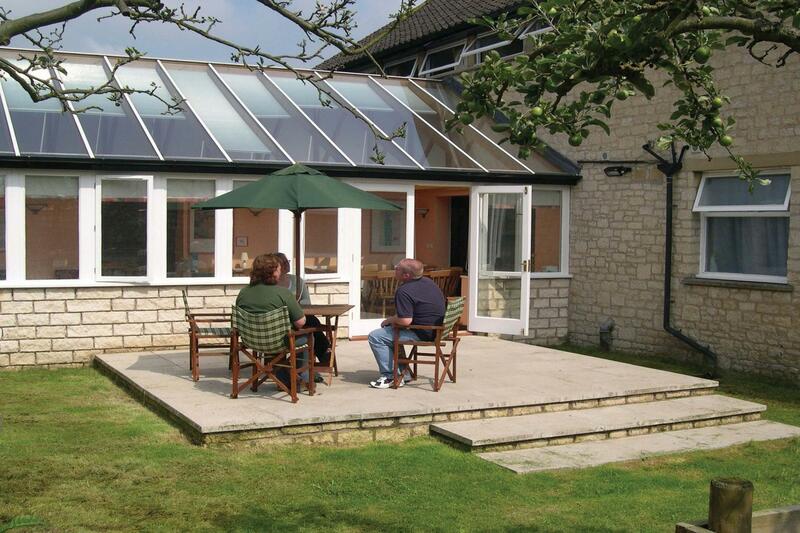 Yorkshire’s only 25m heated open air pool open May to September. Grab some friends for an exhilarating day out swinging through the trees and flying long zip wires in the heart of Dalby Forest. Open every day? : Open every day? No. From 1st March to 31st October, YHA Helmsley is open at weekends and during school holidays. Monday - Thursday the hostel is available for group bookings. Beds and rooms may become available three months before travelling dates, so please check the website. From 1st November until 28th February 2020, YHA Helmsley is only available for group bookings or for YHA Exclusive Hire. Pets: Dogs can stay for free on our campsite. Pets are not permitted in the hostel accommodation at YHA Helmsley however, assistance dogs are welcome throughout, please advise upon booking. Wi-Fi: Free wi-fi is available throughout the hostel including bedrooms. Want to rent the whole property to yourself? YHA Helmsley is available as an Exclusive Hire property from September to March. Please visit our YHA Exclusive Hire website for more information. YHA Helmsley is an ideal base to explore the surrounding Yorkshire locations of York, Scarborough and Whitby, or the perfect opportunity to revel in local sites of historical significance. With plenty of outdoor activities also available, this is a great location for a range of school trips. 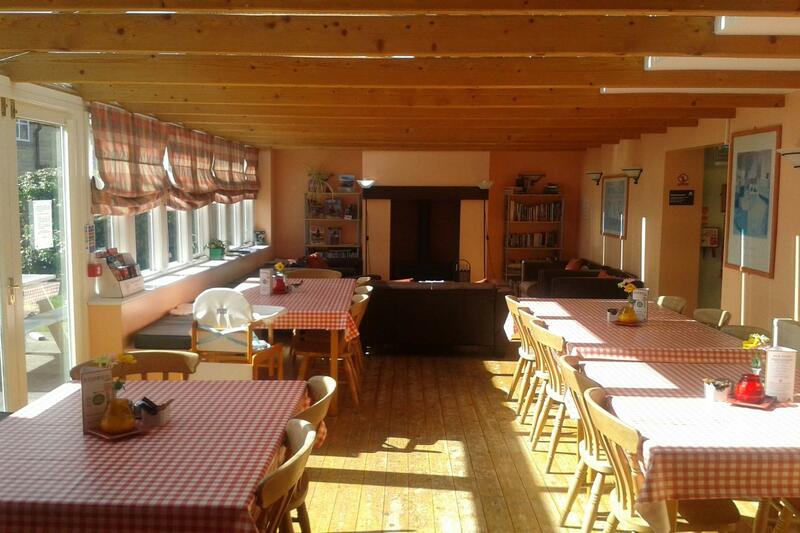 The hostel provides group catering, classroom facilities and space for 40 people. Visit the YHA School Trips website to book your visit. In July 1960, YHA informed the North York Moors National Park Planning Committee that the association were without hostel accommodation in the western part of the North York Moors due to the enforced closure of the former hostels at Nether Silton and Ampleforth. They asked if the Committee would build a hostel at Helmsley under the provisions of the National Parks and Access to the Countryside Act, 1949, and sell or let it to the association. The Committee felt that they would like to help the association and, after consultation together, a site was chosen and acquired by the County Council. The County Council agreed to construct the building at an estimated cost of £15,200, on the understanding that it would be conveyed to the association for the sum of £4000 on condition that should it ever cease to be used as a Youth Hostel it would be offered back to the Council at the same price or the open market value if less. The building is the first purpose built Youth Hostel in any National Park which has been provided in the manner described since the coming into force of the National Parks and Access to the Countryside Act. The hostel was formally opened on Saturday 4th July 1964. The opening ceremony was attended by the Rt. Hon. The Lord Strang (Chairman of the National Parks Commission), County Alderman Colonel R.J.L. Jackson (Chairman of the North York Moors National Park Planning Committee), along with John Cadbury (President of the YHA) and Peter Rowntree (Chairman of the York, Scarborough and Hull Regional Council of the YHA).